The jury of the 59th annual World Press Photo Contest has selected an image by Australian photographer Warren Richardson as the World Press Photo of the Year 2015. The World Press Photo of the Year honors the photographer whose visual creativity and skills made a picture that captures or represents an event or issue of great journalistic importance in the last year. Richardson’s picture, which also won first prize in the Spot News category, shows refugees crossing the border from Serbia into Hungary, near Horgoš (Serbia) and Röszke (Hungary). 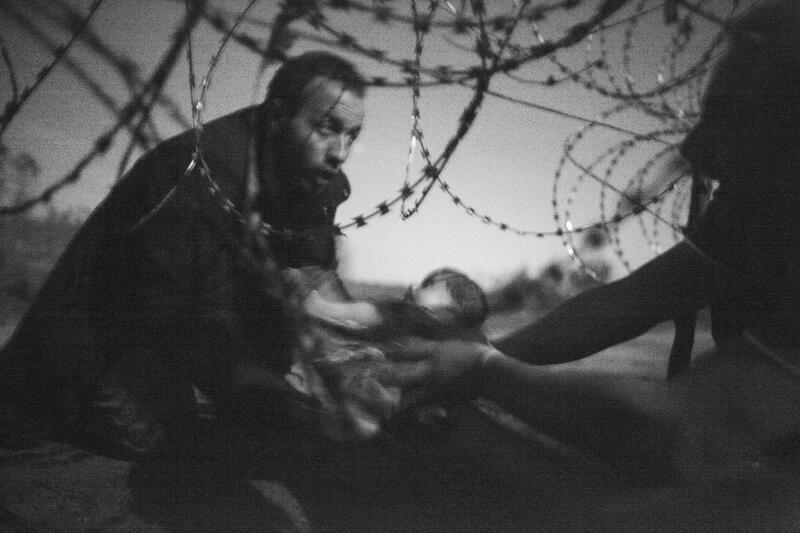 Taken at night on 28 August 2015, this man and child were part of the movement of people seeking to cross into Hungary before a secure fence on the border was completed. A man passes a baby through the fence at the Hungarian-Serbian border in Röszke, Hungary, 28 August 2015. Other members of the jury also spoke about the winning photograph. 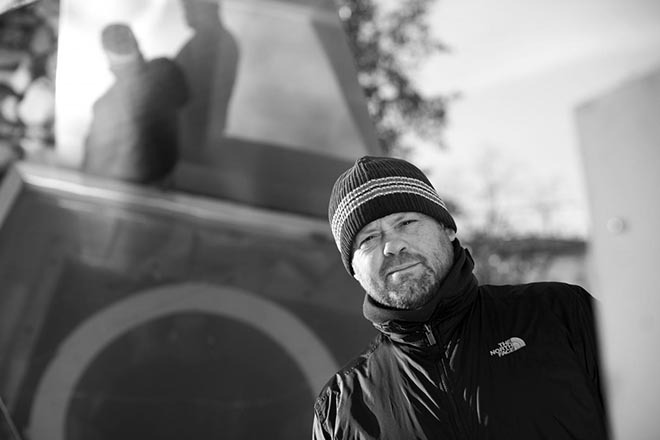 Warren Richardson’s online portfolio, warrenrichardson.com, includes five photo essays: Refugee Crisis Hungary, Drug Addicts, Laos: Weapons of War, Homelessness and New York City.